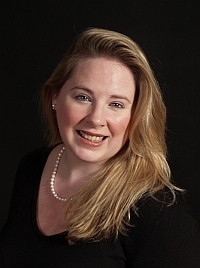 JENNIFER TIBBETTS holds a bachelor’s degree in Music, Vocal Performance from the Peabody Conservatory at Johns Hopkins University and a master's degree in Music Education from C.W.Post, Long Island University. She is a teaching artist with the Metropolitan Opera Guild and has served as a NYSSMA adjudicator for both piano and voice. She is also a member of ACDA and NAfMe.